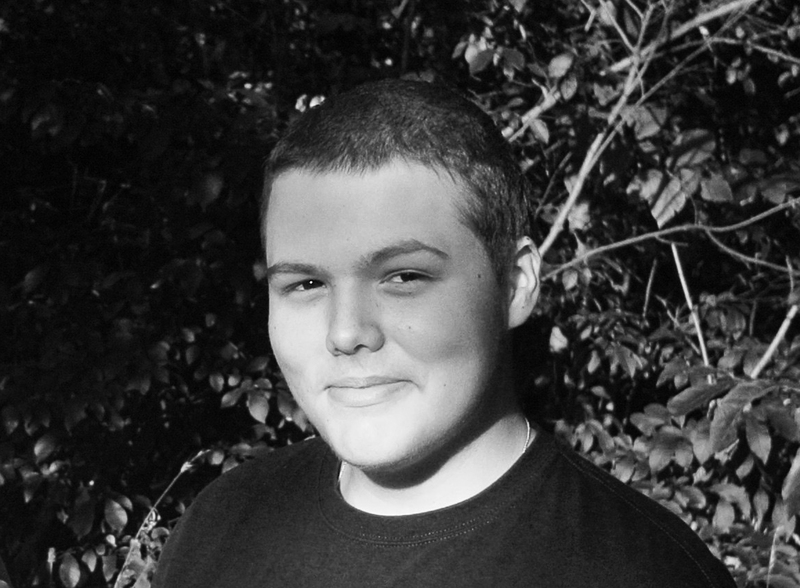 MICHIGAN CITY— A late teenager, born in Michigan City, will be remembered through a scholarship in his name for those interested in the performing arts. The David A. Hicks Scholarship for the Arts at the Berrien Community Foundation was created by David’s family after his passing from a rare cancer, Ewing’s Sarcoma. David was diagnosed at 13 and underwent an amputation below the knee of his right leg the day after Christmas. He began chemotherapy and after a year his cancer went into remission and David attended River Valley High School in Michigan, and participated in wrestling and drama. Less then three years after being diagnosed, David’s cancer returned with full force throughout his entire body. He passed on Feb. 10, at the age of 17. He spent most of the last four years at C.S. Mott Children’s Hospital where he was as much a caregiver for many of the children there as patients, always thinking they were worse off than himself. According to a press release from the Berrien Community Foundation, David loved the performing arts, whether it be movies, TV, dramas and stage shows, theme parks, video games or other visual arts. David’s name is intended to live on through the scholarship to high school students in Berrien County that wish to major in a field related to the arts. The scholarship fund is managed by the Berrien Community Foundation in Berrien County, Michigan. Students wishing to apply can typically expect the window for applications to open in February and close in March each school year. For more information on the scholarship or to donate visit the Berrien Community Foundation at www.berriencounty.org. More information on the scholarship is also available at www.davidhicksscholarship.com.